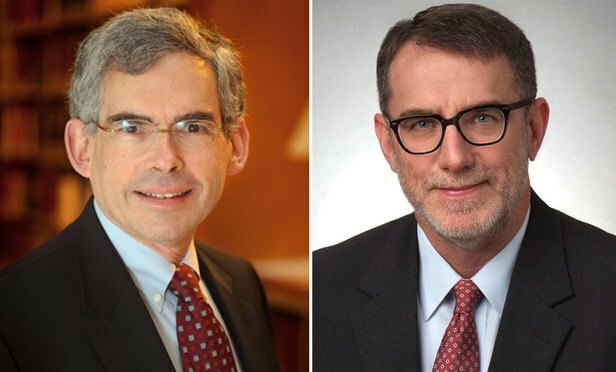 Environmental Law columnists Michael B. Gerrard and Edward McTiernan write: Under Barack Obama, climate litigation was mostly industry and red states seeking to block regulations. And now under Donald Trump, it is largely about environmental groups and blue states trying to preserve the rules adopted under President Obama, and to seek novel remedies to get around federal hostility to action on climate change. Litigation about climate change took off in the early 2000s. Its focus has varied with the occupant of the White House. Under George W. Bush, most suits were brought by environmental groups and blue states, frustrated by the lack of federal action, seeking to push regulations or impede fossil fuel projects. Under Barack Obama, climate litigation was mostly industry and red states seeking to block regulations. And now under Donald Trump, it is largely about environmental groups and blue states trying to preserve the rules adopted under President Obama, and to seek novel remedies to get around federal hostility to action on climate change. The agreement between the Manhattan U.S. attorney's office, HUD, the EPA and New York City will strive to fix a host of issues in the nation's largest public housing system, now subject to oversight by a federal monitor as part of the deal.